Looking for private in-home or in-studio Film Acting classes? Our Marina del Rey teachers are ready to get you started. Find your teacher today! I work in the industry for more than 10 years. The average cost of 60-minute film acting lessons in Marina del Rey is $127. While the exact cost will vary depending on the teacher, type of lesson, and your location, you should expect to spend anywhere between $72 and $182 per hour. For the best experience, we typically recommend 60-minute film acting lessons. However, students looking for a more affordable option may want to consider a shorter lesson length of 45 or 30 minutes. On average, 45-minute film acting lessons are 16% less expensive at $107, and 30-minute lessons cost 34% less at $85. 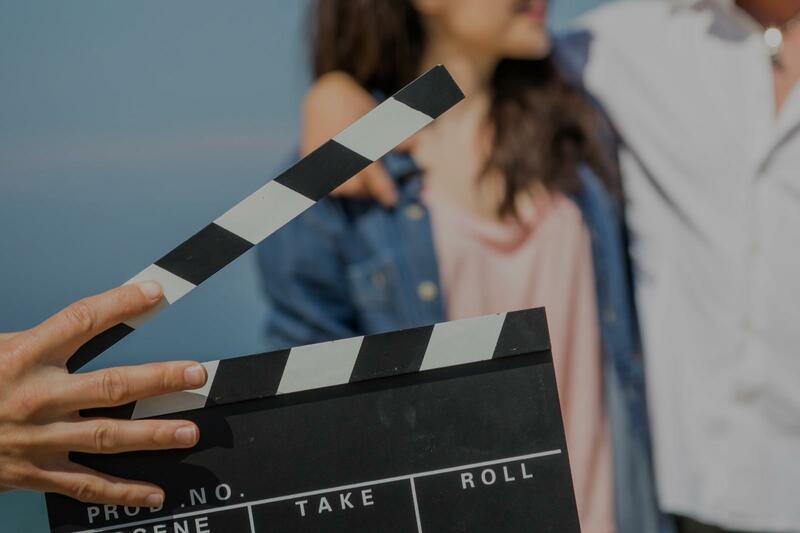 Curious how much film acting lessons cost in your area? Do a quick search to get local prices for the best film acting teachers near Marina del Rey. "Great with kids! Our 7 year old loves him." , David helped him get ready for the role. He has been very patient with our technology troubles and is a great teacher. The online format has actually worked very well. We highly recommend!" "David is a really nice dude and he helps a lot. I would suggest him." coaching acting, and amazing at helping me boost my business." feel natural and constructive. I would recommend his service and have to other actors I know regardless of their experience I think he has the resume and expertise to help any actor at any level. It is rare to find such a successful actor that is also teaching. His classes have helped me so much in my chosen field. Thanks so much David"
in analyzing comedic and dramatic scripts to present them in realistic and in-depth ways!"